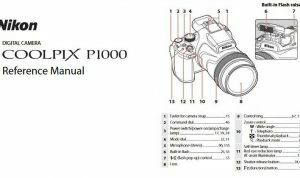 Nikon D600 Manual is aimed to fulfill the needs toward information of both technical or instrumental issue among this digital camera product especially for Nikon D600. Nikon D600 features a 24.3-megapixel FX CMOS sensor, an optical viewfinder with ~100% coverage, a 3.2-inch 921K-dot LCD, and dual SD card slots. It is a 24.3-megapixel sensor covers an extended ISO range from 50 to 25,600. With a pixel-pitch similar to the Nikon D3X, we expect good quality at high ISO settings, and that’s one of the primary reasons to spend a little more on a full-frame camera: greater light gathering ability. When Nikon D600 was firstly released to the market? 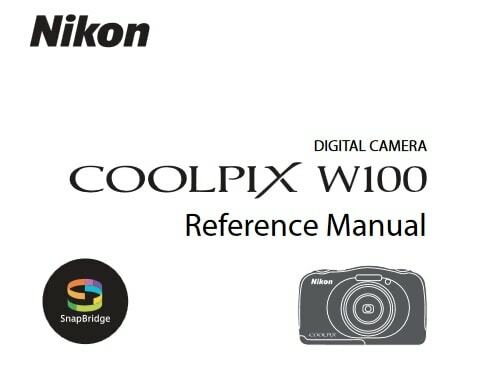 How much the price when Nikon D600 firstly released? Nikon D600 is a 24.3-effective-megapixel FX-format full-frame digital SLR camera from Nikon released on September 13, 2012 targeted at professionals and enthusiasts. Dimensions: 5.6 x 4.4 x 3.2 in. In the first release, The Nikon D600 shipped in the US market from September 18, priced at about US$2,100 body-only. A kit including AF-S NIKKOR 24-85mm f/3.5-4.5G ED VR lens was priced at US$2,700, a premium of US$600 over the body-only price. Now, if you’re interested to own this compact digital camera device, you can get it in several online stores by paying $1,589.99 body only, $2,669.00 with 2 lens bundle, $2,569.00 with 28-300mm Lens bundle, $2,199.00 with 24-85mm lens, as for the used products start from $659.00. 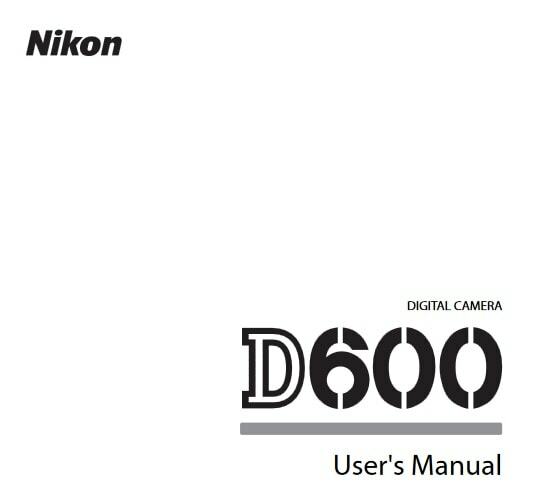 Feel free to download the nikon d600 manual user guide at below.